Implementing a scalable and reliable data monitoring solution should be simple and cost effective. ExtraHop and Garland combine to deliver deeper, more meaningful insight at a fraction of the cost of other real-time analytics solutions. 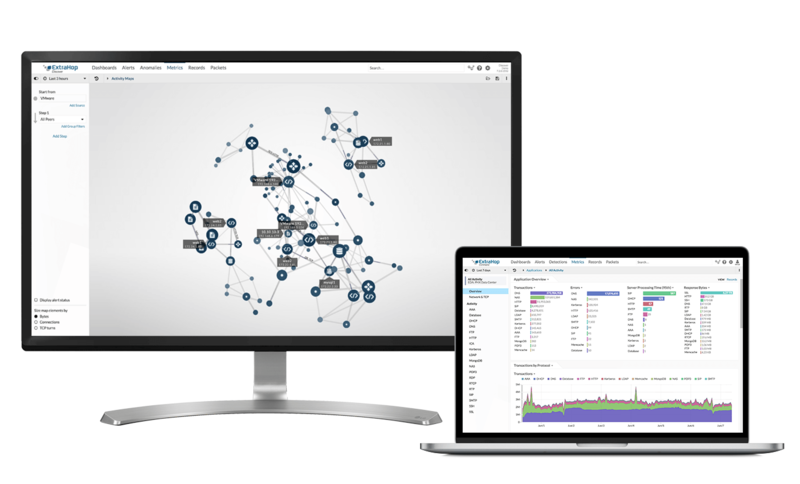 Deliver data-driven, real-time application (L2-L7) network monitoring and security solutions based on wire data, and guarantee no dropped or distorted packets as well as accurate relationships of frames, spacing, and response times with Garland&apos;s passive fiber TAPs and network packet brokers. 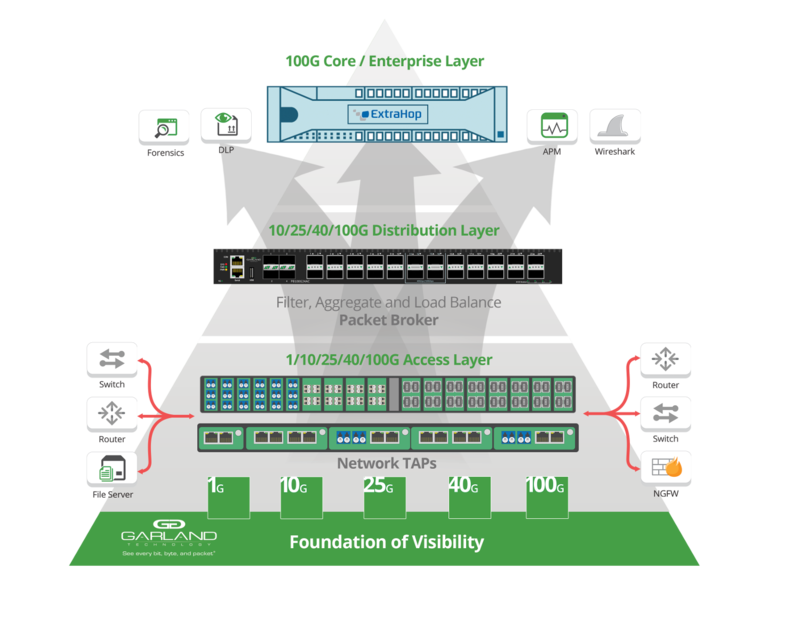 The Garland and ExtraHop partnership provides an end-to-end infrastructure that eliminates network blind spots. Garland&apos;s network TAPs and packet brokers tap at the live wire for 100% packet capture. 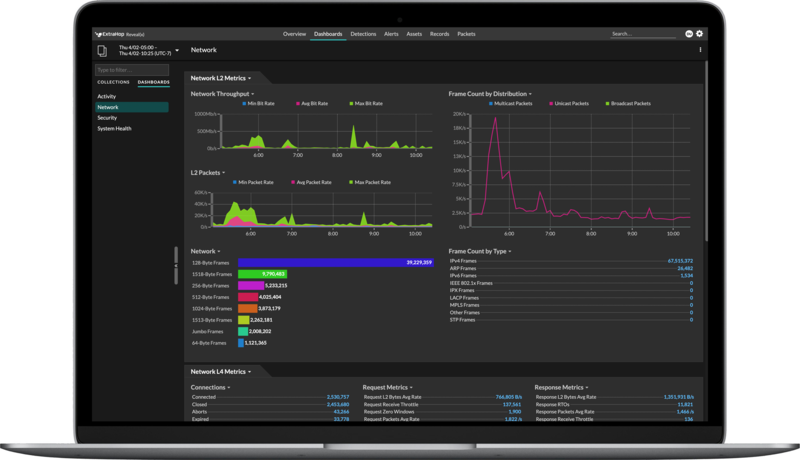 By securing the data at the physical layer through reliable network TAPs, the ExtraHop platform provides real-time application visibility so you can monitor, protect, block, and analyze traffic in real time, all the time. Deliver data-driven, real-time application (L2-L7) network monitoring and security solutions based on wire data as well as passive fiber TAPs and network packet brokers. Garland Technology network TAPs provide 100% network visibility, while providing anytime network access. When Garland sends network traffic to ExtraHop, the ExtraHop stream processor performs line-rate decryption, protocol decoding, and full-stream reassembly at up to 100 Gbps. Security and IT Ops teams can filter out unwanted traffic while ExtraHop machine learning automatically surfaces anomalous behavior with full context for rapid response. With Garland and ExtraHop combined, you&apos;ll unlock complete visibility with no dropped or distorted packets, full decryption capabilities, and unmatched scalability. Make policy changes based on live, real-time data; improve threat detection and response by up to 95%; and increase efficiency across your hybrid enterprise.